Wanderers’ Rest is proud to be part of the 4th Annual CNY Orchard Run! Saturday, May 26th at Beak & Skiff in Lafayette. 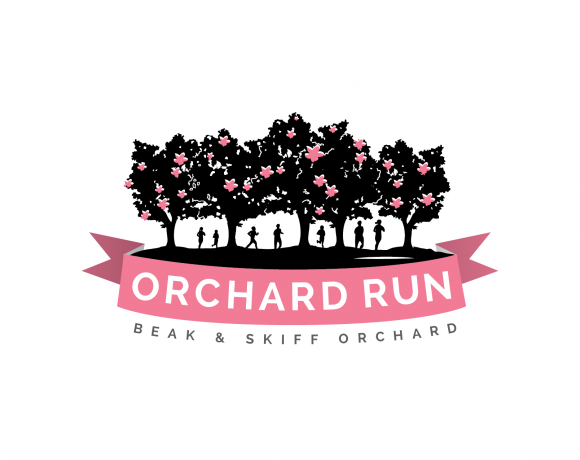 This hilly 4 mile run is here to give runners a chance to come enjoy Spring at the Orchard. This is a good introduction to “trail” running and with any luck the Apple Blossoms will be out to add beauty to Spring here in CNY! They are also hosting a 1 mile Kid’s Apple Blossom run and an all ages walk through the orchard! We’ll be there with a few of our adorable adoptables, along with information on adopting, fostering, and volunteering with WRHA. Click here for more details and to sign-up! Address: 2708 Lords Hill Rd.